Kindle For Mac Now Available -- How About An iPad Edition? Amazon’s Kindle app is now finally available for the Mac, something Amazon announced way back in October, 2009. How about an app for the Apple iPad, which ships in a few weeks? We haven’t seen Amazon say anything about it in public yet. But given how Apple is going to compete head-to-head with Amazon’s Kindle store with its new iBookstore, it seems obvious that Amazon would want to keep itself in the e-book store fight with an awesome iPad app. 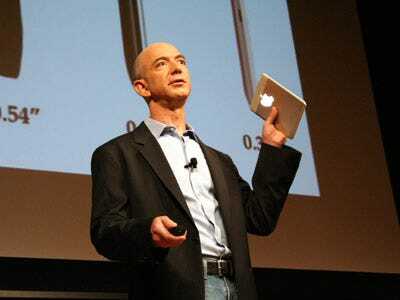 In the meantime, Amazon’s iPhone app will work on the iPad. It won’t be as good as a native iPad app, but it’s a start. Update: Peter Kafka reminds us of this NYT post, where Amazon acknowledges the iPad exists, and that you’ll be able to read Kindle books on it somehow. We assume this means it is working on an iPad app, which is too obvious not to build.